What happens at our Leadership Academy? Every child is a leader. Sharing a common language, our learning community unites through the practice of the Seven Habits of Highly Effective People©. Our spotlight on leadership, provides every student the opportunity to lead and develop successful habits to help navigate their life at school and within the community. Every child is a leader. Sharing a common language, our learning community unites through the practice of the Seven Habits of Highly Effective People©. Our spotlight on leadership provides every student the opportunity to lead and develop successful habits to help navigate their life at school and within the community. 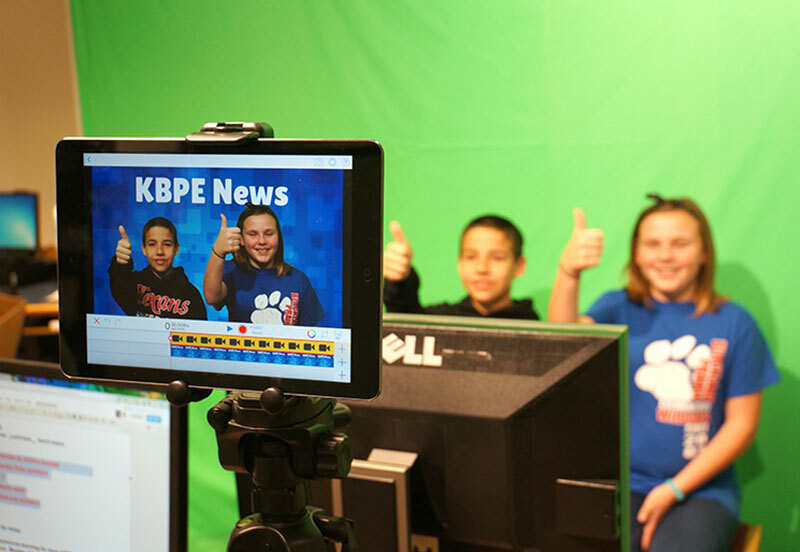 We inspire and empower learners of all ages. 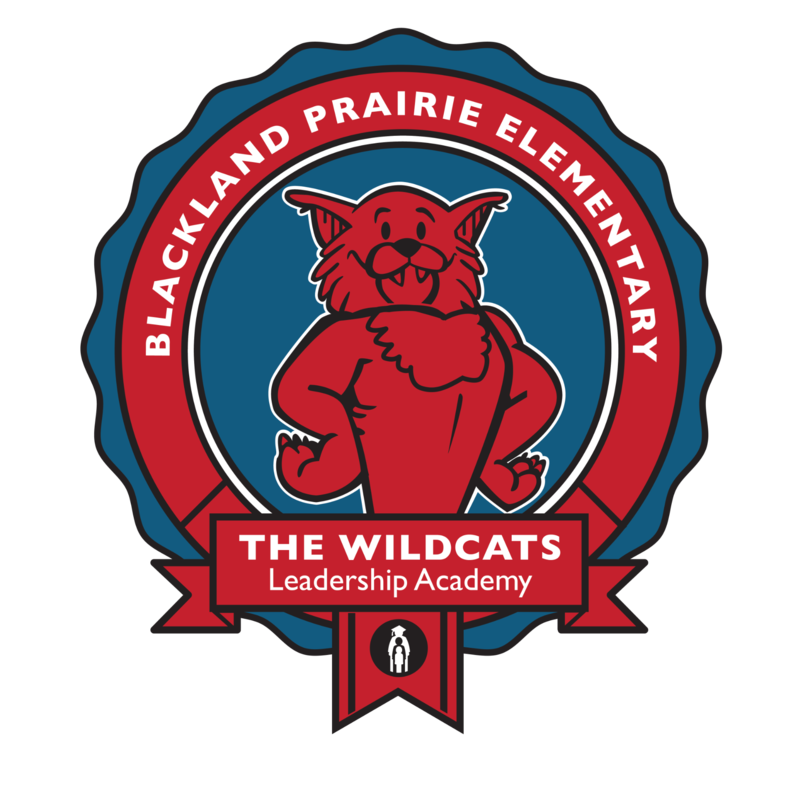 Blackland Prairie opened its doors to students in August 2001.